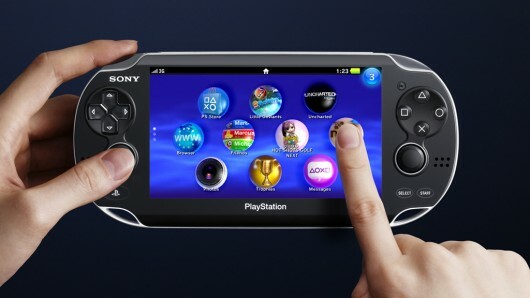 Just prior to the PS4 event, Sony cut the price of the PlayStation Vita in Japan. People were thinking this would be the same case in the US but that is not happening. Sony Worldwide Studios president Shuhei Yoshida revealed the news to Polygon, citing the reason is because of the exchange rate between the US and Japan. It’s currently 93.17 Yen for each dollar. People were expecting to hear a PS Vita price cut at the event yesterday but with all that PS4 news, it would have been hard to fit that anywhere. But at least it’ll be the perfect companion to the upcoming system. How do you feel about not getting a price cut? Let us know in the comments below or post in our forums.